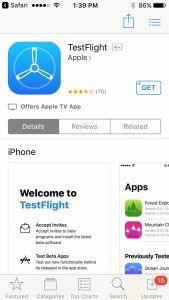 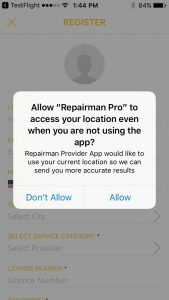 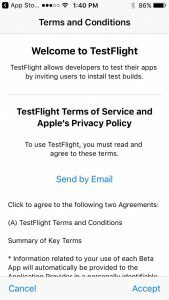 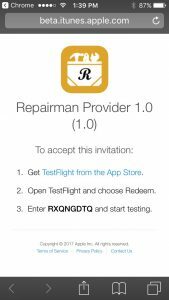 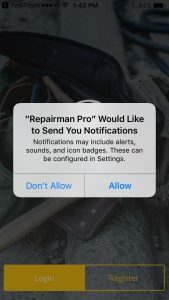 If you are an approved provider with an iPhone, the following series of photos will help walk you through iOS TestFlight. 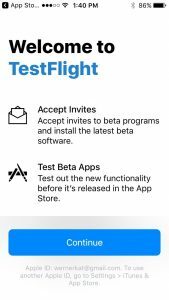 Follow the three steps on the screen. 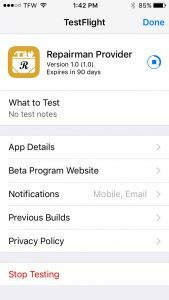 Enter the code in the last line to activate your app.